With EzPSA there is one PSA system for everything that you can access from any device, at any location. You time is precious. 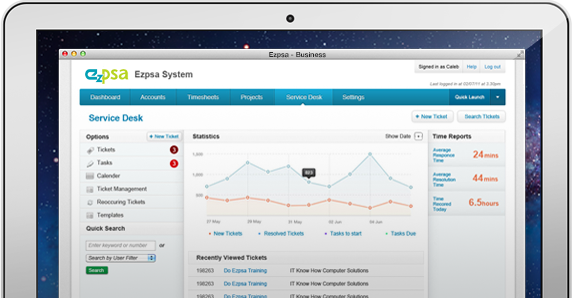 EzPSA software reduces administration costs so you get to charge maximum billable hours. You time is precious. EzPSA reduces administration costs so you get to charge maximum billable hours. Automatically generated purchase orders from sales orders ensure you know who needs to be paid when.